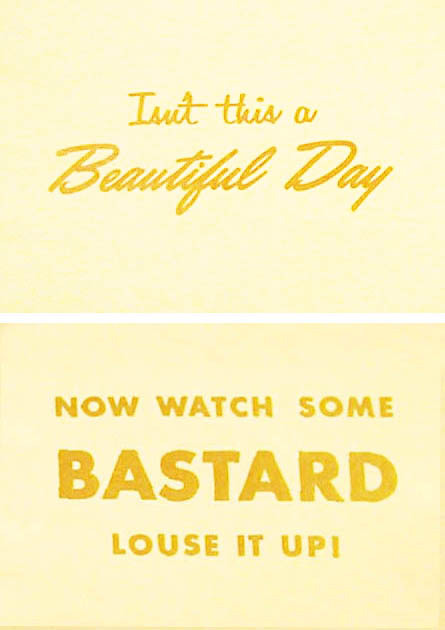 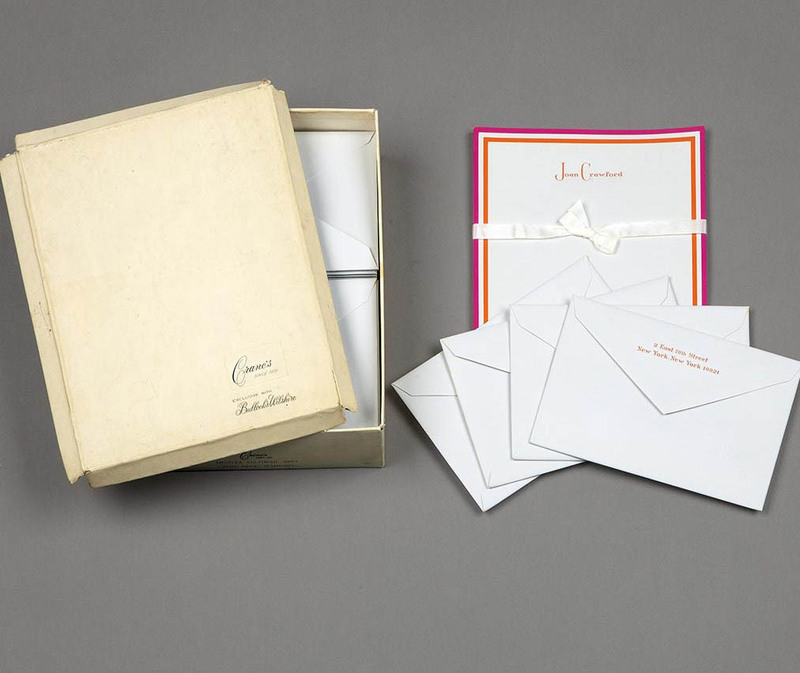 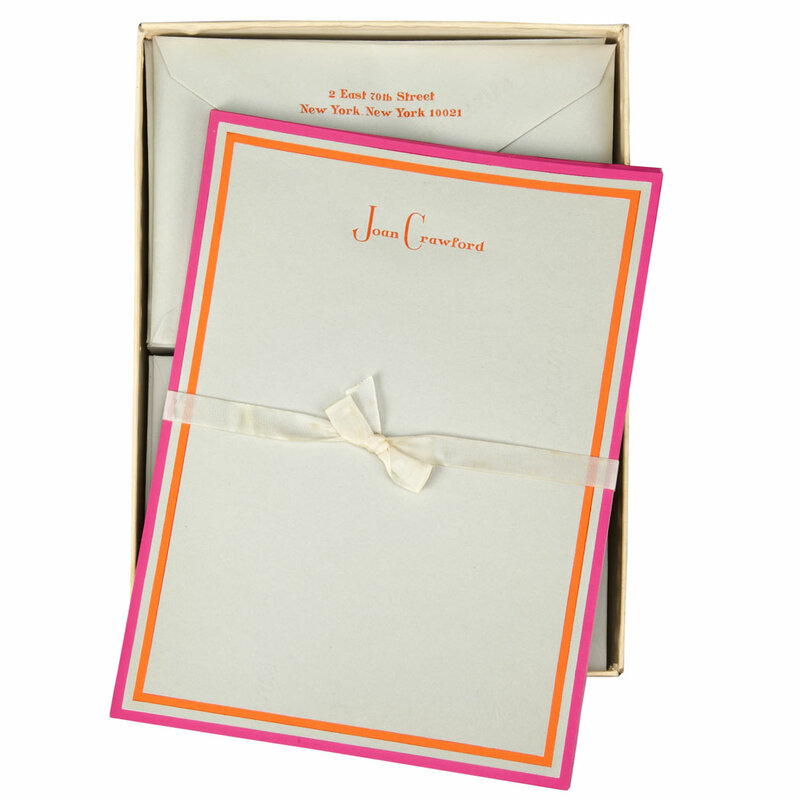 Two cards Joan liked to include in letters to friends. 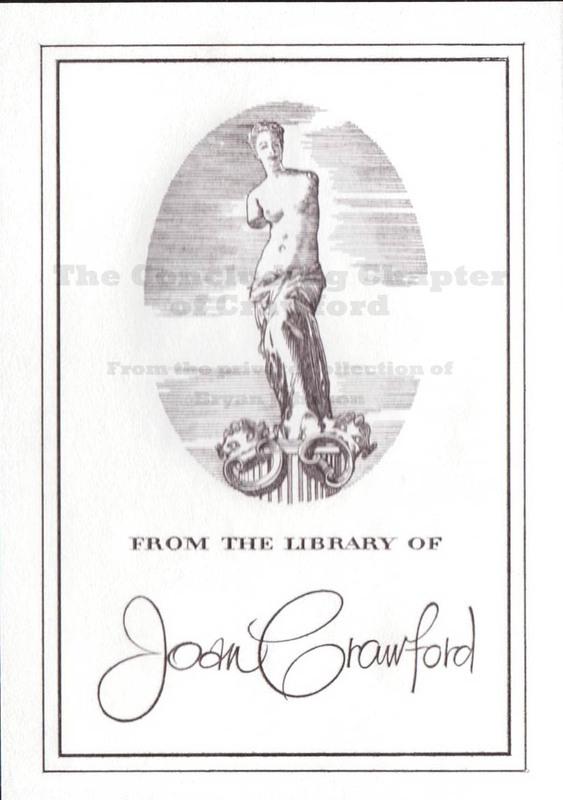 Joan's personal library bookplate. 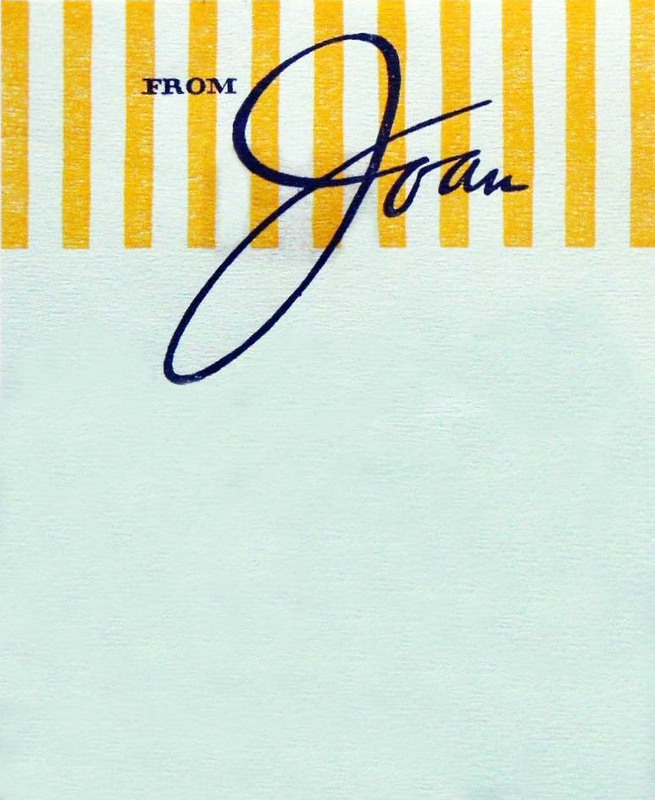 The head on the Venus di Milo statue is replaced with Joan's.